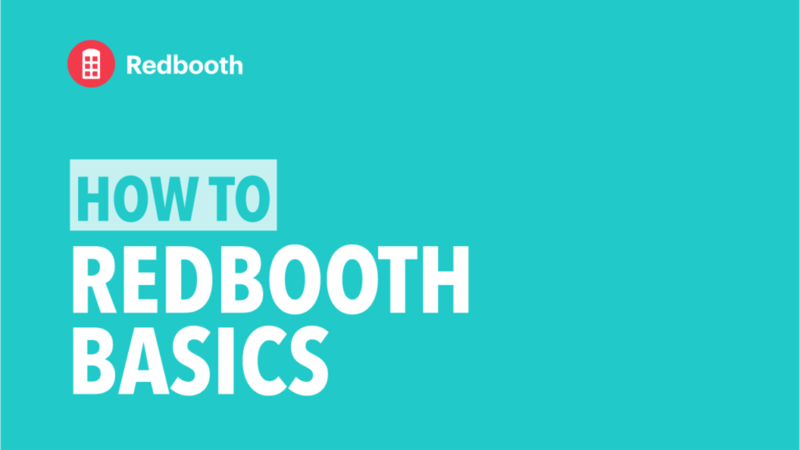 Redbooth is a project management and collaboration workspace for shared communication, tasks, and files. 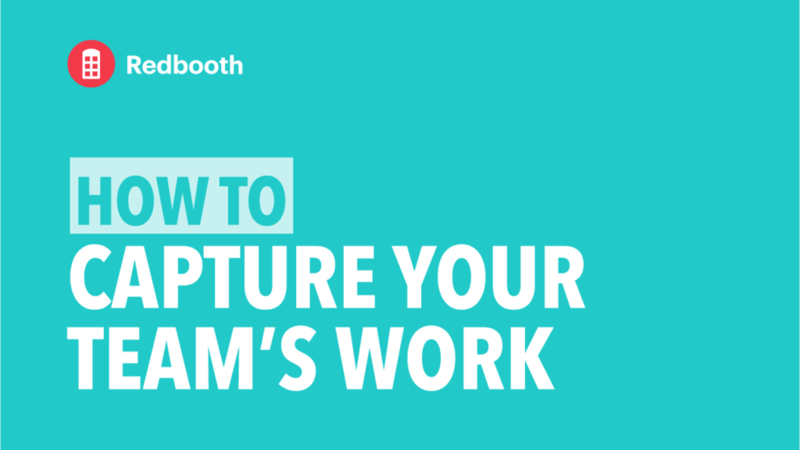 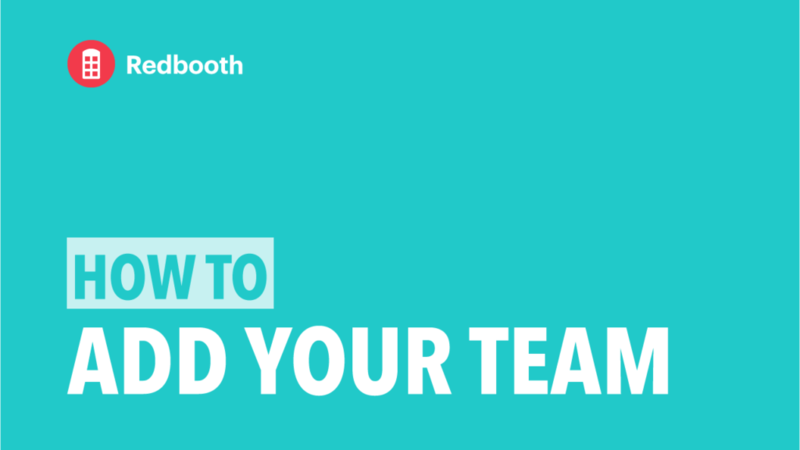 Learn how to add your team’s work to Redbooth and start building your projects. 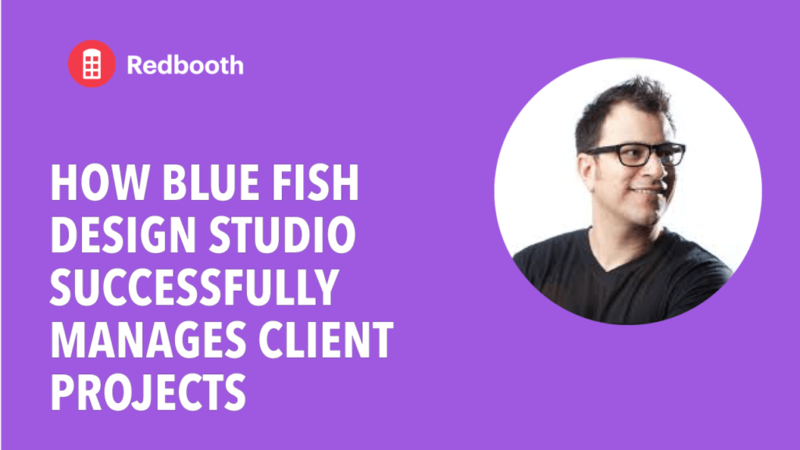 Marcus Neto of Blue Fish Design Studio reveals how his team uses Redbooth to manage multiple clients and complex projects. 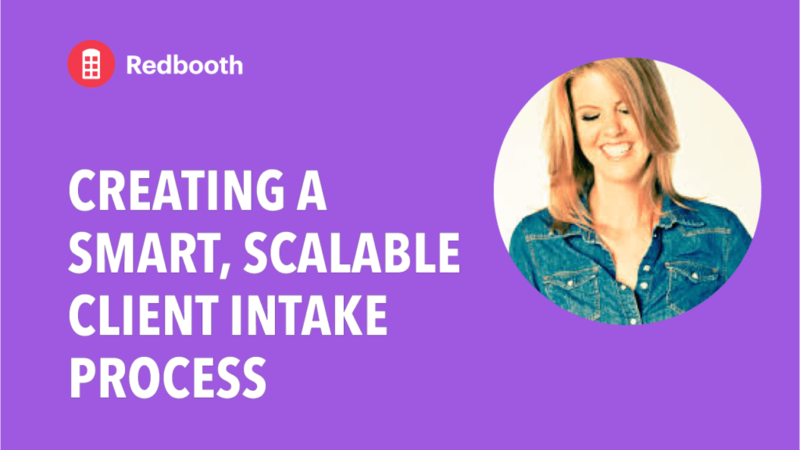 Make every client feel like a VIP… without having to micromanage the process yourself.